How does the concentration of an acid affect the rate of reaction? How does the concentration of sodium thiosulphate affect the rate of reaction? 50 ml sodium thiosulfate + no water (concentration 40 g/dm3). Use your graph to compare the rates of reaction with different concentrations of hydrochloric acid with magnesium. Use collision theory to explain your findings. Describe the relationship between the independent variable and the dependent variable? What were your control variables? 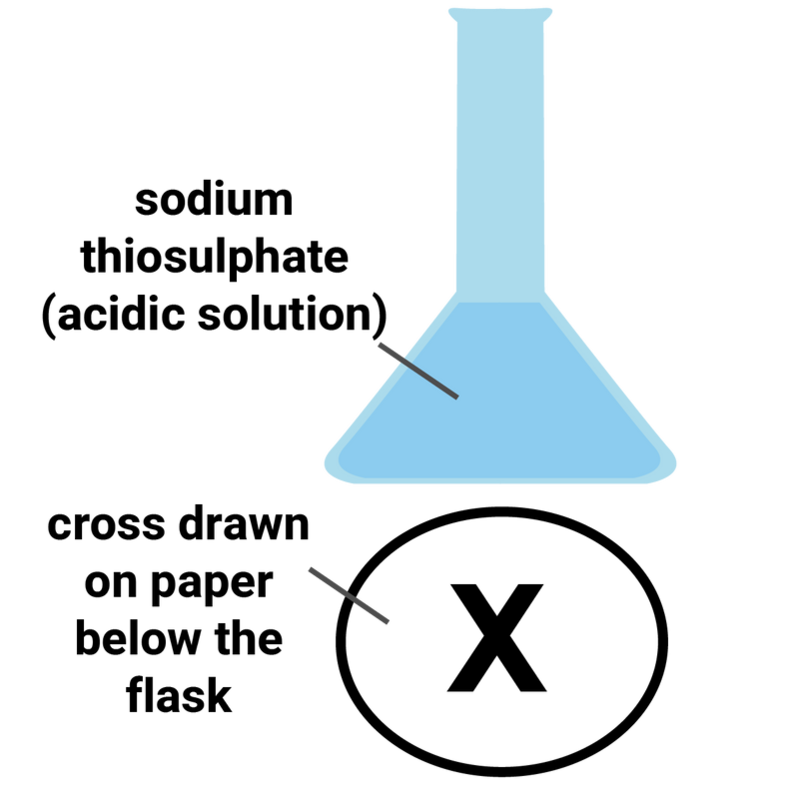 Evaluate the two methods that you have used to investigate the effect of concentration on rate of reaction. A chemical company makes calcium chloride by reacting calcium carbonate and hydrochloric acid. They think they can increase the rate of reaction by increasing the concentration of the acid. Describe an experiment they could do in a laboratory to be able to test this idea. 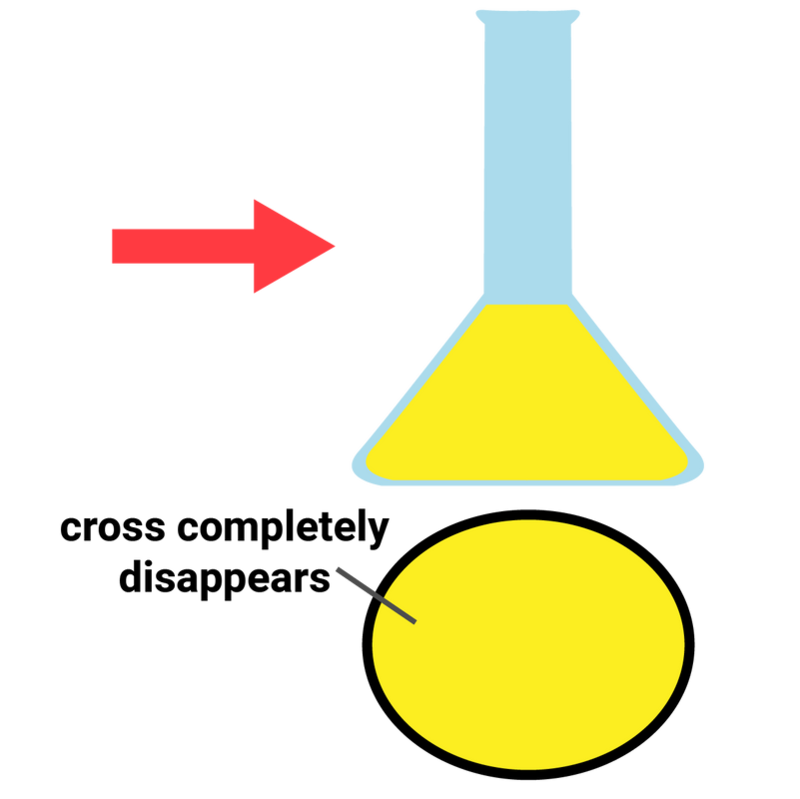 Add calcium carbonate powder to a conical flask. Pour hydrochloric acid into the flask, mix, and immediately attach a gas syringe. Measure how much gas has been produced every 20 seconds, and record in a table. Compare the results to find out which reaction has a faster rate. Repeat these steps with other concentrations of hydrochloric acid as well (keep the volume the same). Add 5 g of calcium carbonate powder to a conical flask. 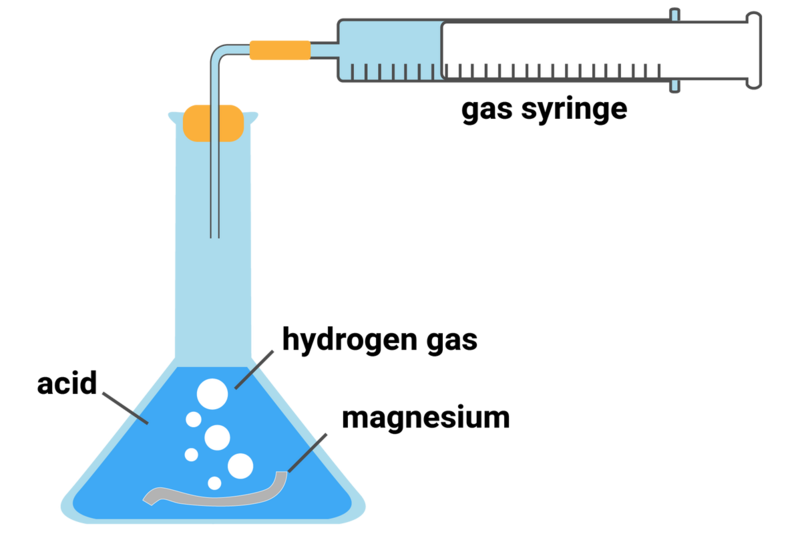 Using a measuring cylinder, pour and mix 20 ml of 0.5 mol/dm3 hydrochloric acid into the flask, and immediately attach a gas syringe. Repeat these steps with 1.0 mol/dm3 and 1.5 mol/dm3 hydrochloric acid as well (keeping the temperature, volume of acid the same, and the mass of the calcium carbonate the same). Calculate the rate of each reaction (volume ÷ time), and compare the results to find out which reaction has a faster rate.